Mike Murphy, reporter at Quartz, covering technology summarizes, "As the band gets into their groove, the guitarist gets ready to rip a solo he’s practiced for endless hours. The crowd knows he’ll pull it off perfectly. That’s because he’s a robot; it’s always perfect." This is the future that researchers, funded by the US Defense Advanced Research Projects Agency (DARPA), are hoping to produce, according to Tech Insider. A team, lead by Kelland Thomas from the University of Arizona, is trying to teach artificial intelligence software how to jam to jazz music, in the hopes of one day designing robots that can play real instruments and make sweet music. 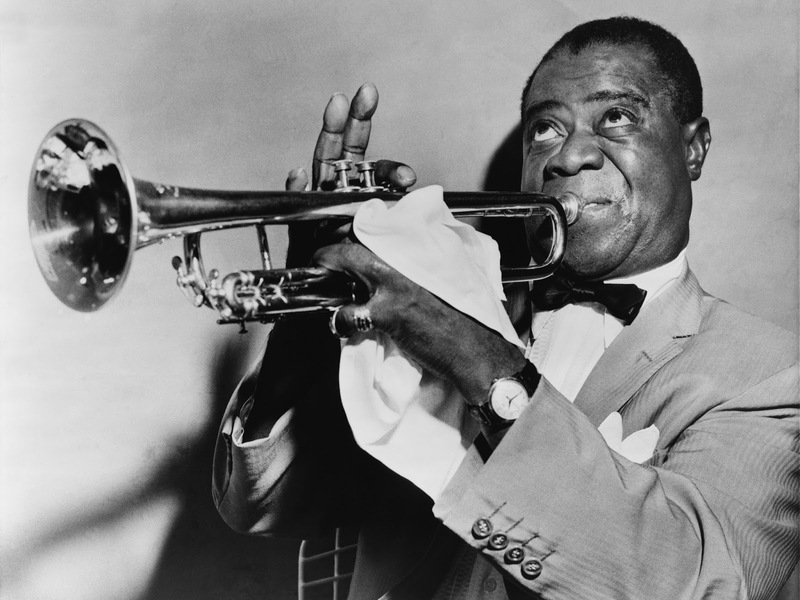 Thomas’ team will build up a database of music from jazz legends like Miles Davis and Louis Armstrong. Then it’ll force the software through machine learning to go over the music until it knows it inside and out. The software will use that knowledge to theoretically improvise on its own over jazz music.